Fingerpaint seems pretty mindless in theory, but the truth is, there's a ton you can do with it to make fun, unique sensory projects. 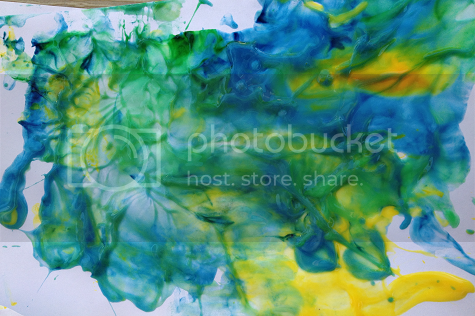 Here's a little glimpse into the fun Ethan and I had with our fingerpainting activities for the week! 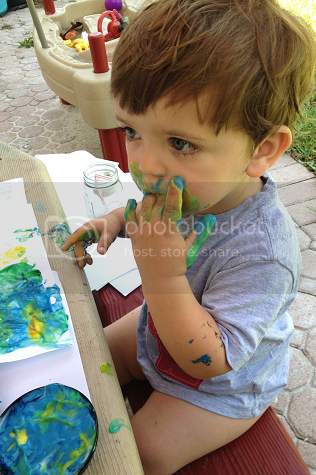 What looks like simple fingerpaint is really vanilla yogurt with a few droplets of food coloring mixed in. The cool temperature of the chilled yogurt also adds it's own element, which I didn't even think of until Ethan exclaimed "cold!" 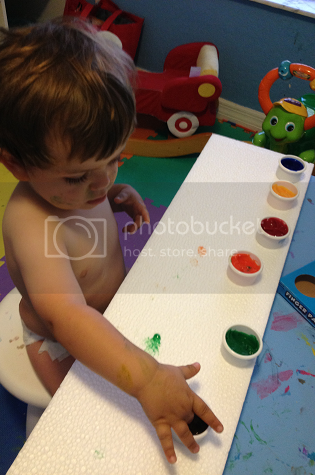 after sticking his fingers into the yogurt paint for the first time. 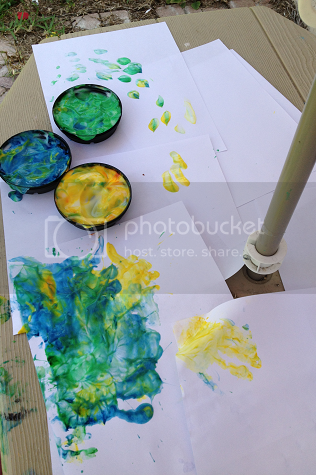 For this activity, we sat outside and I covered Ethan's play table in paper. 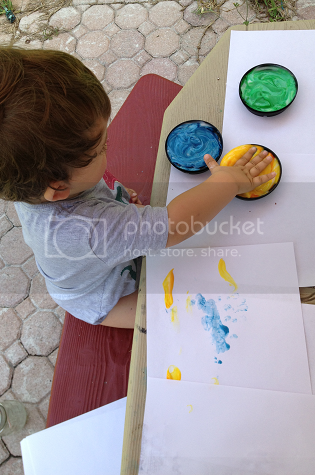 He had a blast swirling the colors around with his hands, squishing it in between his fingers -- and sneaking tastes of the yummy "paint." 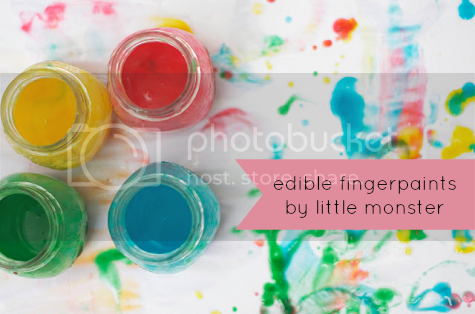 While it won't give you any masterpieces to hang up on the art wall, edible fingerpaint is always such a fun experience. If you don't have any yogurt on hand, there are several other great options to use, like mashed potatoes, vanilla pudding, Jello, whipped cream. They're all able to be colored if you choose and all of them provide a unique sensory experience. If you don't feel up to using everyday food items in your art, standard fingerpaint can be jazzed up, too. The key is to explore other textured surfaces to paint on instead of simply using paper. Bubble wrap, saran wrap, aluminum foil or cardboard are all great canvases for little ones to explore with their hands and some paint. We recently converted Ethan's crib to a "big boy bed" and I quickly noticed that some huge pieces of styrafoam came in the box with the conversion rails. Instead of just throwing it out, I decided to hang onto the styrafoam and use the pieces as canvases for Ethan to paint on. 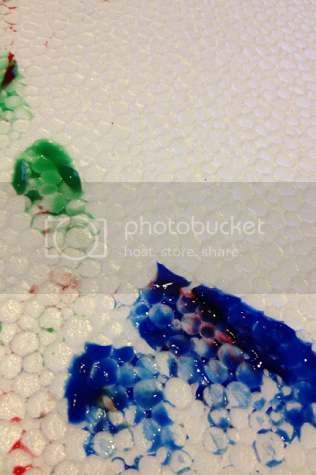 What made this activity fun was that styrafoam not only feels cool to little hands, but it also makes a noise when pressed or pushed on. Ethan loved the sound that the styrafoam made as he painted. One of our favorite things to do with fingerpaint is to explore new textures with the paint itself, rather than the canvas. 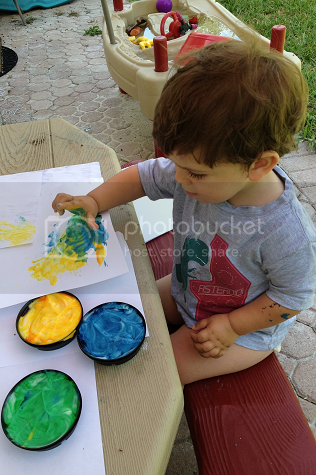 There are several household items you can add to fingerpaint to change the texture quickly (you can also refrigerate or freeze it for a fun effect, too! ), such as sugar, salt, sand or oats. 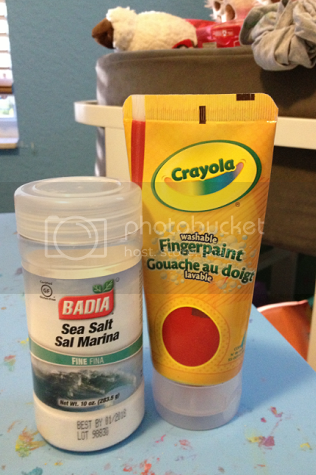 We used salt which gives a fun effect to your everyday fingerpaint. 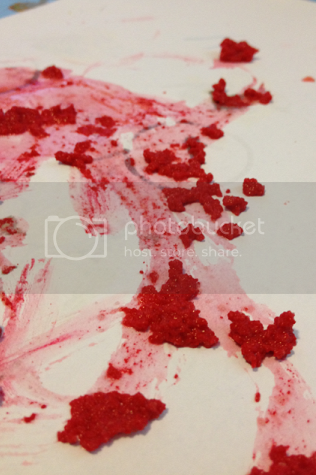 Mixing salt into fingerpaint gives it a crumbly, gritty feel that almost feels like an exfoliating bath scrub. 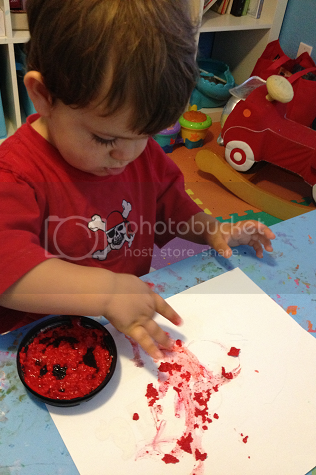 It's fun to glob around on the paper and Ethan loves to squish the crumbly paint in between his fingers and smash it around on the paper. I love this quick and easy edible fingerpaints tutorial. While I love making simple fingerpaints out of everyday food items, I love this recipe that Little Monster put together with her little one. It's also a fantastic way to get children involved in creating their art materials by helping to sort, pour and stir all of the ingredients. Ethan certainly loves to eat his food more once he's had the satisfactory and excitement of helping to prepare it and I think the same can be said for art projects as well! Having a little one help in the making process would make the painting itself even more exciting than usual. I love this post on process art. 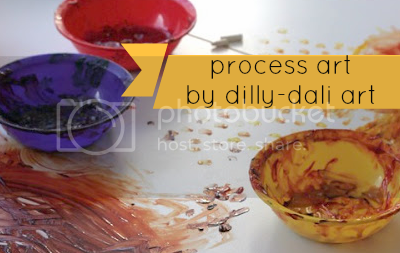 Dilly-Dali Art's post explains the good involved in fingerpainting, from the therapeutic benefits to the developmental benefits involved in the process. 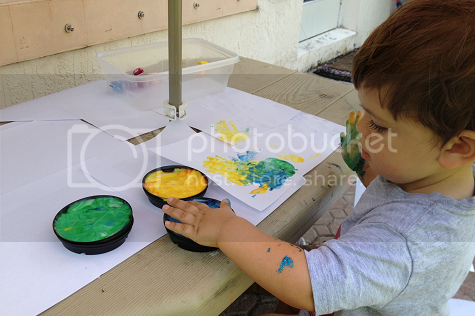 It's a great post to help you let go of the mess and let your little one's creativity take over. 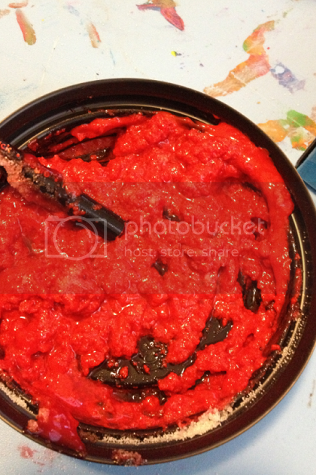 I love this post on ketchup fingerpainting. 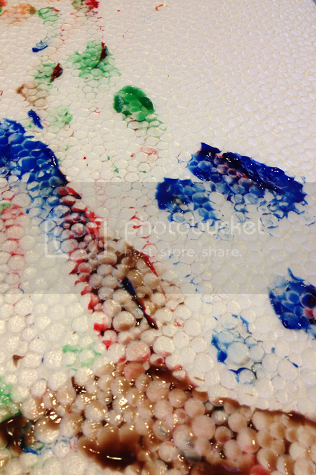 It's another great post focusing on the art project being led from a child's perspective. I mentioned briefly in the past that there are several times I have an art project planned and once the materials are set out, Ethan has his own way he'd like to do things that differs greatly from my original plan. This post explores one of those times. 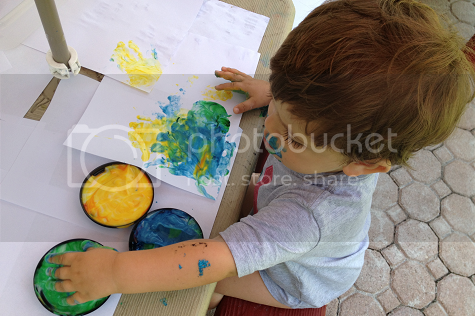 I love this post on fingerpainting with foil and feathers by Twodaloo. One of my favorite things about Stephanie's blog and art projects would be the full body painting experiences she creates for her little ones. This is one of my own personal art goals, to move on from standard canvases and set up bigger areas for Ethan to explore painting in a bigger way. 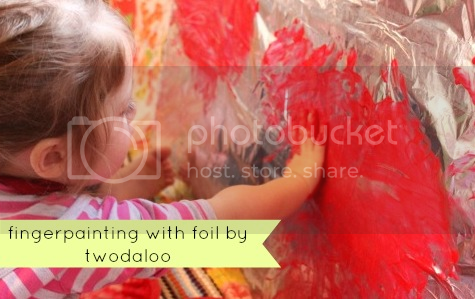 These foil fingerpaint masterpieces by her little ones are great and so very creative and fun! 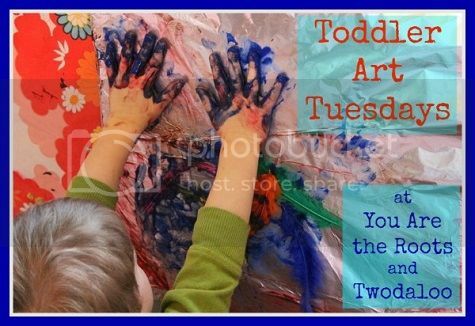 Don't forget to pop on over to Twodaloo and check out what fingerpaint fun Stephanie and her twins have come up with! This is such a great post! I'm loving all the ideas, especially painting on styrofoam- we'll have to add that to our bucket list! Thanks so much for doing this with me! Thank you so much for including Dilly-Dali Art! 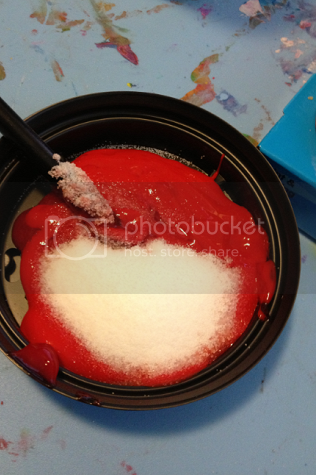 I love the idea of mixing the paint with salt, what a fun texture experience! I love this series, what a great idea! 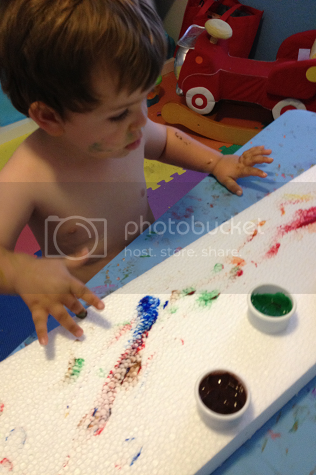 Love the idea of edible finger painting and the creative ideas about different canvasses. 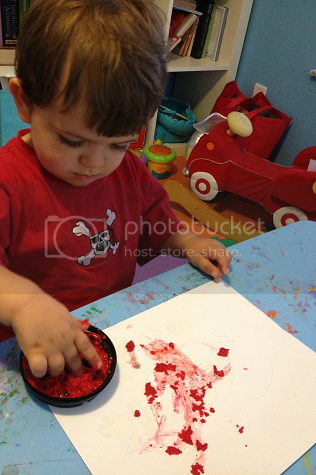 Thank you for sharing our ketchup fingerpainting post - what a great series you've got here! 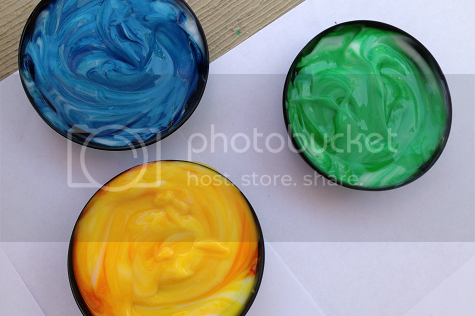 I love the yogurt paint idea! What a fun, GENIUS idea! When Mia is old enough I will totally have her finger paint with vanilla yogurt! I never would have thought of this! Such a fabulous idea -my two year old would LOVE it! 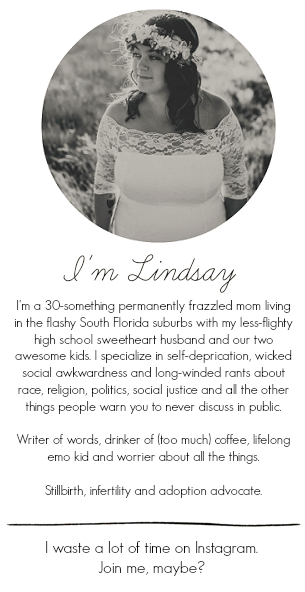 I have a saturday linky party that I would love for you to participate in if you have the chance. Http://teachbesideme.com thanks!